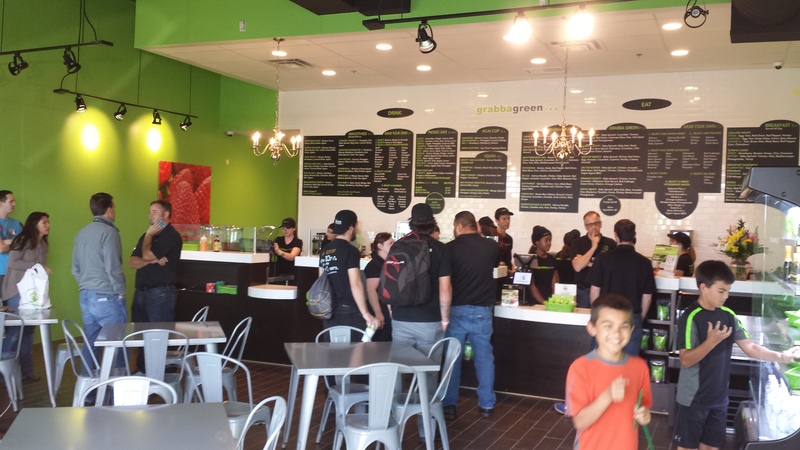 Grabbagreen opens first Florida location in downtown Jacksonville’s Brooklyn Station. More locations are on the way. Here’s the details. 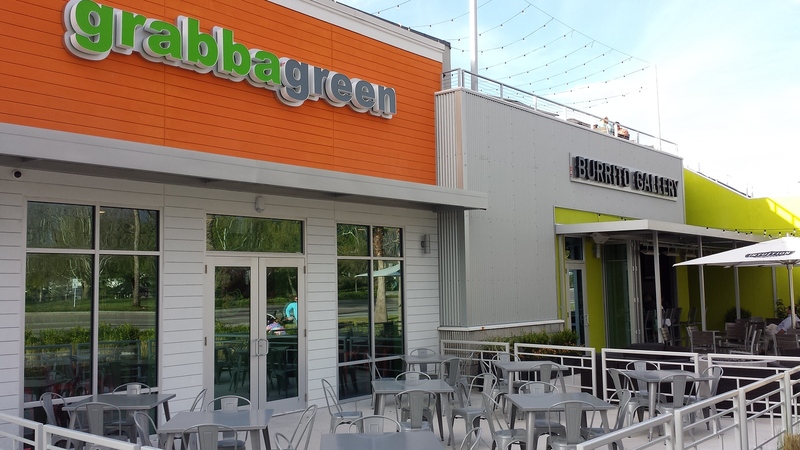 Arizona-based, Grabbagreen® continues to expand its green footprint on the East Coast by entering Florida. 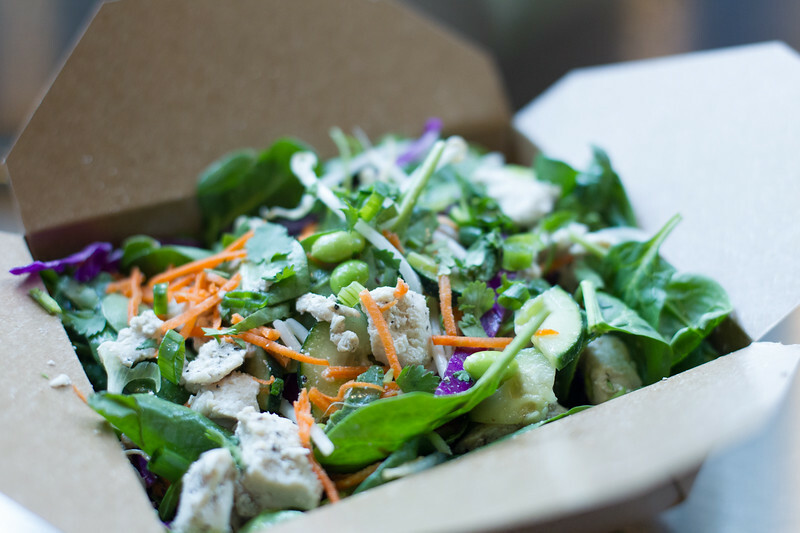 The fast casual food + juice restaurant known for specializing in organic food items, antibiotic and hormone-free beef, poultry, fresh-pressed juice and whole food smoothies will open to the public on Monday, March 6 in the popular Brooklyn Station Center under Randy Jeppesen of Team Jepp of Riverside, LLC. Jeppesen has owned and operated many successful businesses after a career of consulting. 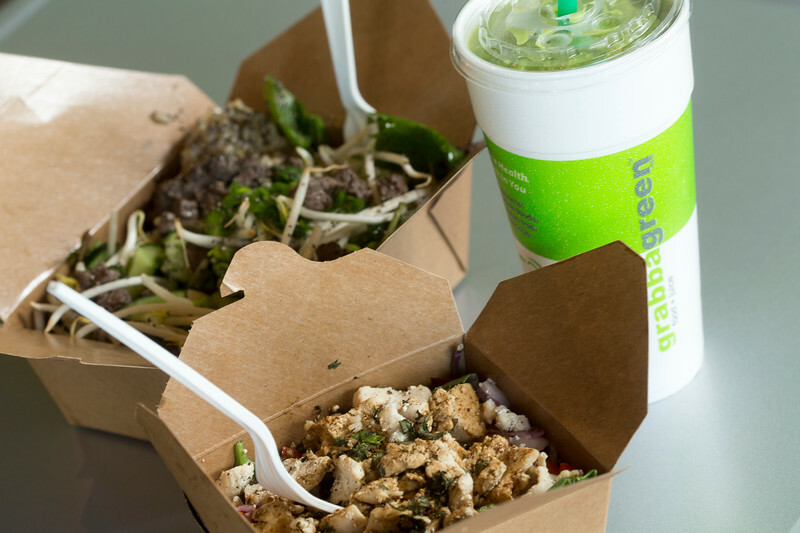 Grabbagreen is located at 90 Riverside Avenue, Suite 603 in Jacksonville, FL. Jeppesen is planning additional locations in Town Center and Jacksonville Beach. To read the full article head to ModernCities.com.